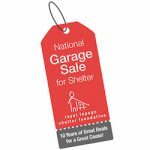 Every dollar raised goes directly to helping the more than 30,000 women and children who are served each year by the shelters and support programs we fund. 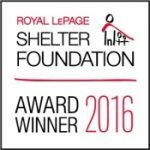 Since 1998, the Shelter Foundation has raised more than $27 million. On an annual basis, we support approximately 200 local women’s shelters and 40-50 violence prevention programs through our national partnerships. 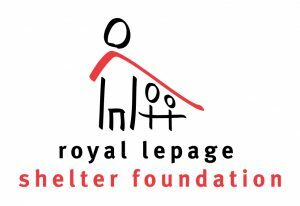 Royal LePage agents donate a portion of their commissions to the Shelter Foundation and Royal LePage offices across Canada organize local fundraising events. Our brokers, agents and staff also volunteer and provide tangible gifts (e.g. 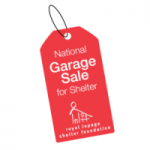 clothing, toys, gift cards) to benefit the women and children staying in their local shelters. It’s time to put forward the names of deserving candidates!